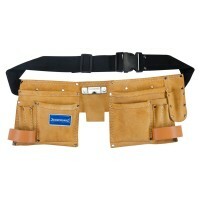 Kunys AP1300 Carpenters Apron Belt with 3 Pouches and 2 Hammer Holders Features The Kunys..
Silverline 395015 Leather Double Tool Pouch Features 10 pockets. 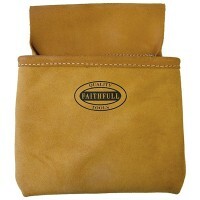 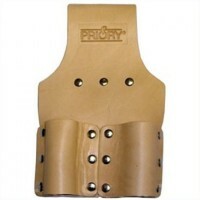 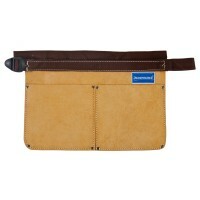 Economy suede leat..
Faithfull Suede Nail Pouch Single Pocket Features Overall size 9.1/2 x 9in. 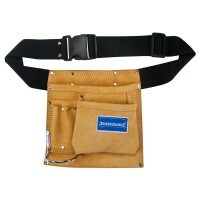 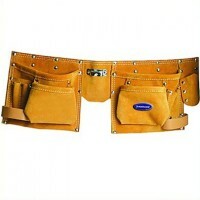 Single ..
Silverline 589704 Leather Nail and Tool Pouch Features 5 pockets. 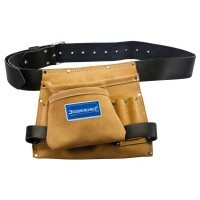 Suede leather nai..
Silverline 675030 Leather Nail and Tool Pouch Features Heavy duty suede leather with a st..
Priory 360 Scaffolders Heavy Duty Tanned Leather Tool Belt Features Heavy duty tanned lea..
Silverline CB02 Leather Nail Pouch Features Spilt suede leather 2 pockets. 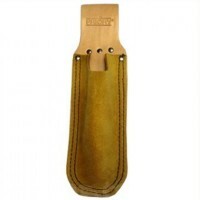 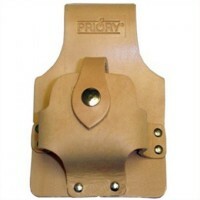 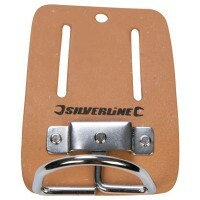 Fu..
Silverline CB05 Leather Double Pocket Tool Pouch Features Size 300mm x 200mm. 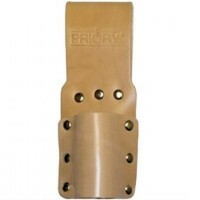 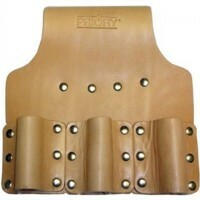 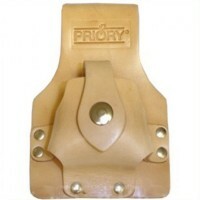 Heavy..
Silverline CB06 Leather Hammer Holder Features Heavy duty leather, nickel plated, swivel ..
Priory 362 Scaffolders Heavy Duty Tanned Leather 2 Loop Frog Spanner Holder Features Frog..
Priory 361 Scaffolders Heavy Duty Tanned Leather Spirit Level Holder Features Heavy duty ..
Priory 364 Scaffolders Heavy Duty Tanned Leather Tape Measure Holder Small Features Heigh..
Priory 365 Scaffolders Heavy Duty Tanned Leather Tape Measure Holder Large Features Heigh..
Priory 363 Scaffolders Heavy Duty Tanned Leather 1 Loop Frog Spanner Holder Features Frog..
Priory 368 Scaffolders Heavy Duty Tanned Leather 3 Loop Frog Spanner Holder Features Frog..